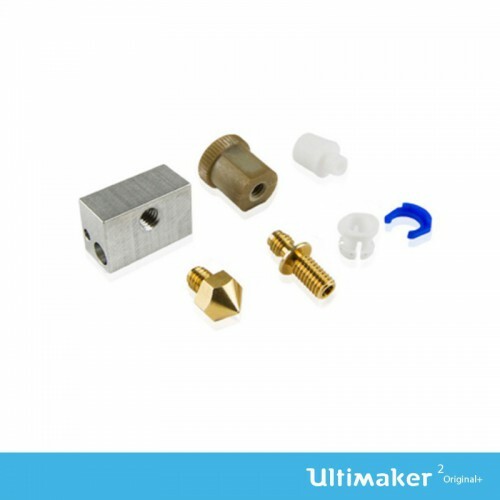 Ensure a seamless printing experience with a handy set of five 0.8 mm nozzles for the Ultimaker 2+ series. 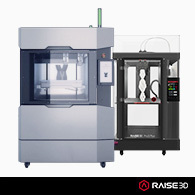 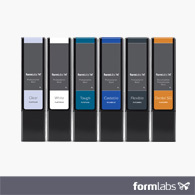 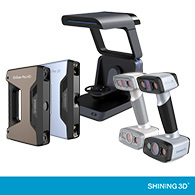 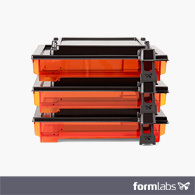 Easy to replace, they enable you to prototype faster. 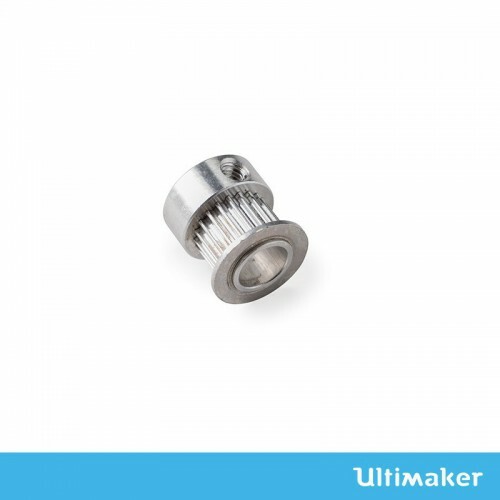 Print without interruption with a handy set of five 0.6 mm nozzles for the Ultimaker 2+ series. 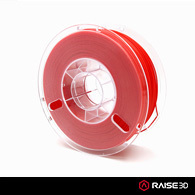 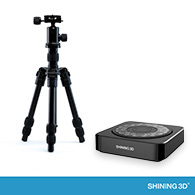 Simple to replace, they help you achieve a higher printing speed. 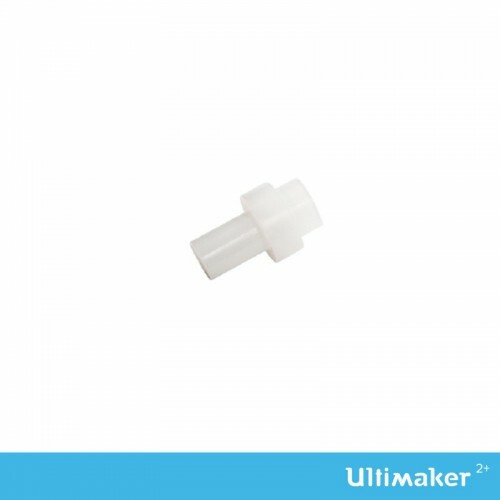 Ensure continuous printing with a handy set of five 0.25 mm nozzles for the Ultimaker 2+ series. 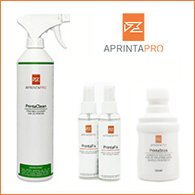 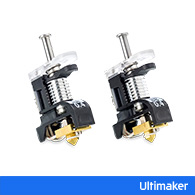 Quick and easy to change, they help you achieve a greater level of detail. 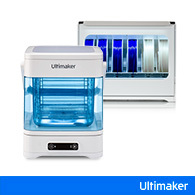 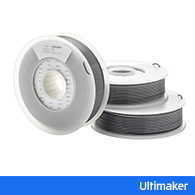 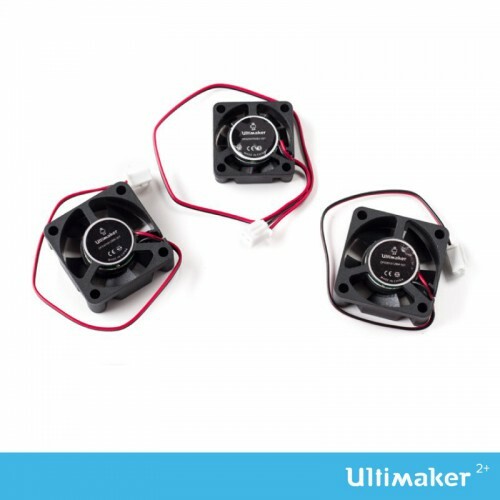 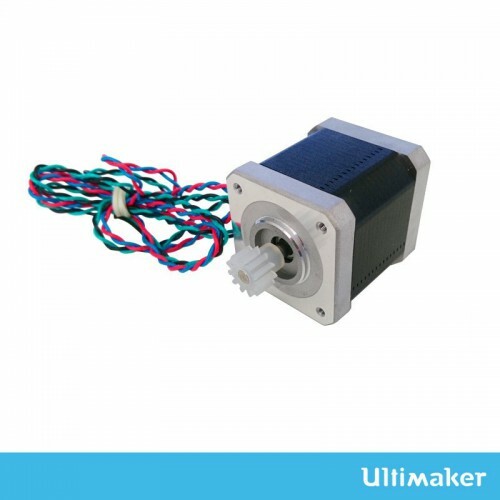 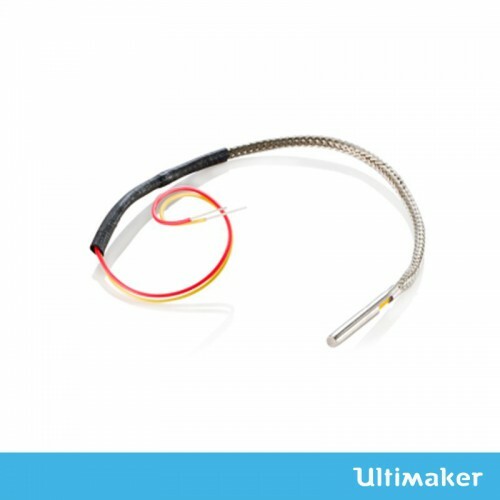 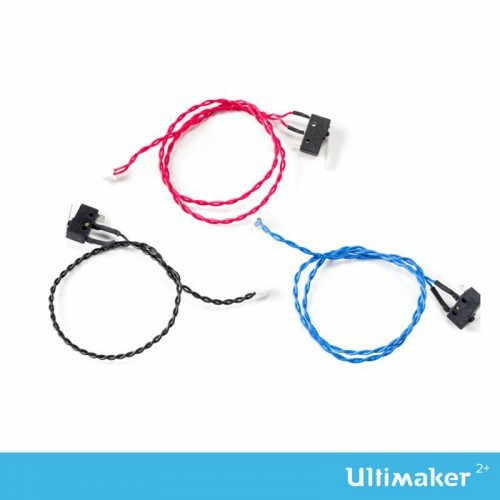 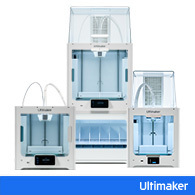 Compatibile con Ultimaker Original e Ultimaker Original+. 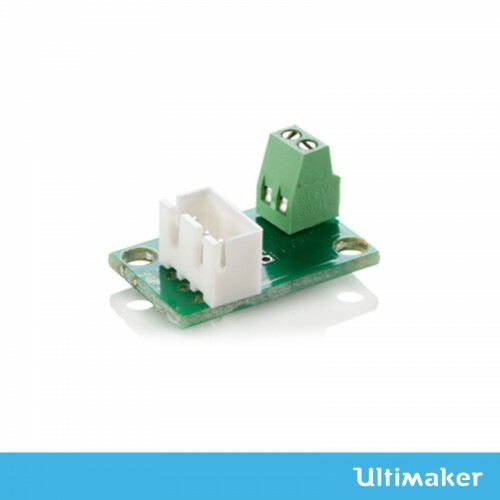 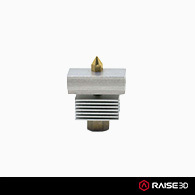 Sensore di temperatura dell'hot end. 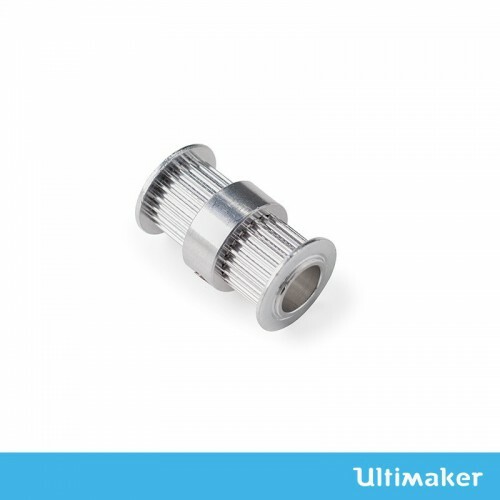 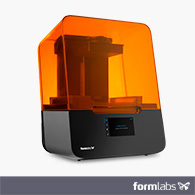 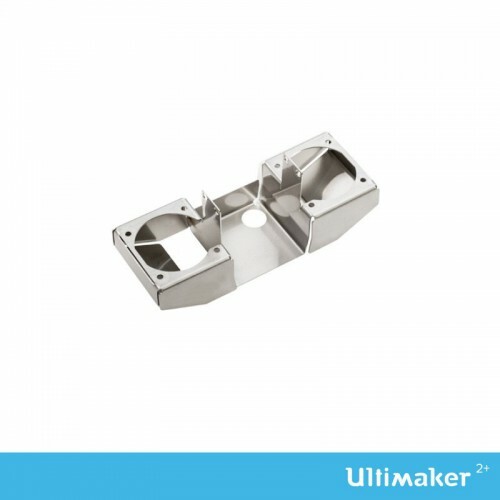 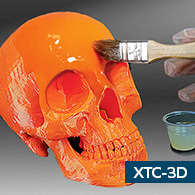 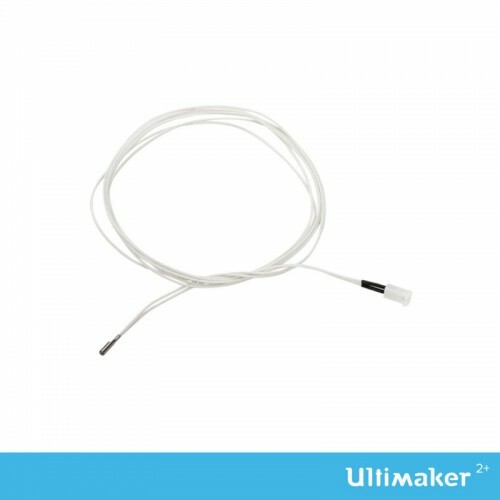 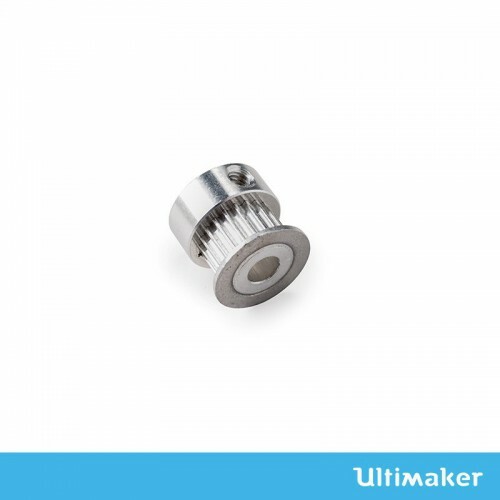 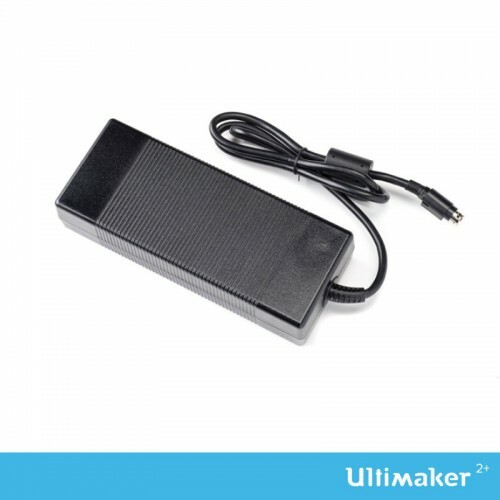 Compatibile solo con Ultimaker Original. 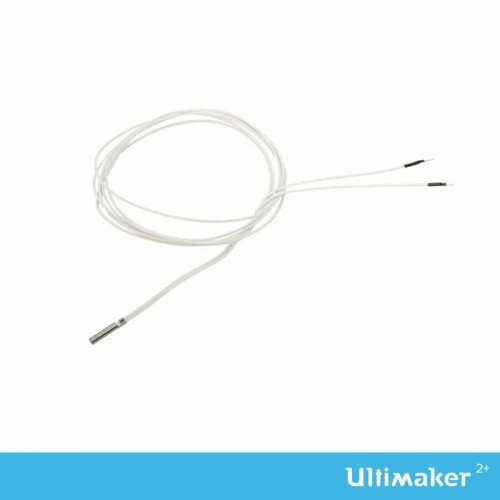 Raccoglie i dati sulla temperatura. 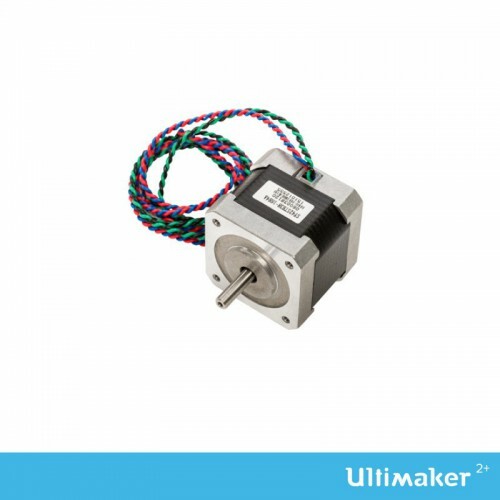 Posizionato sulla testa di stampa.